the Queen’s Diamond Jubilee Award. 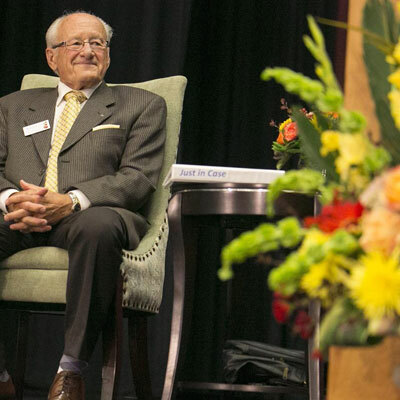 Harold’s entrepreneurial spirit combined with his integrity, commitment to serve, great vision, motivation and consistency in following through, spanning 60 years, makes him, I believe a great Saskatchewan leader. “If the greatness of a province can be measured by the contributions of its citizens, Saskatchewan is a great province, indeed,” Solomon Schofield said. “This year’s medal recipients have had an enormous impact and I thank them for their generosity and commitment, and congratulate them on this well-deserved honour.” Congratulations, Harold- you shine bright! 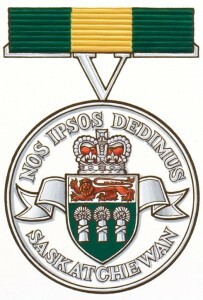 The recipients will receive their medals during a ceremony at Government House in Regina on April 26, 2016. Update He has since received the award and continues with his busy schedule "Being a Gift to the World!"